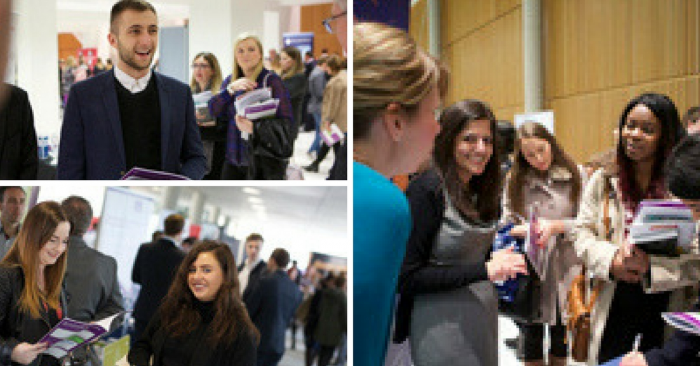 Come along to the Newton building on Tuesday the 7th of March at Nottingham Trent University's Graduate and Placement Recruitment Fair. Meet the J24 Resourcing team and find out more about the opportunities we have to offer. Follow @NTUYouFirst for more information and join the conversation using #NTUFair.